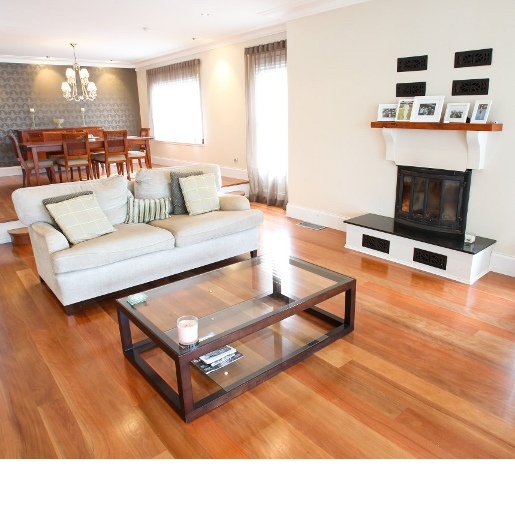 Technical species specifications for Brushbox Hardwood Flooring from Fantastic Floor - Discount Exotic and Domestic Hardwood Flooring, Prefinished Solid Flooring, Unfinished Solid Flooring and Engineered Flooring. 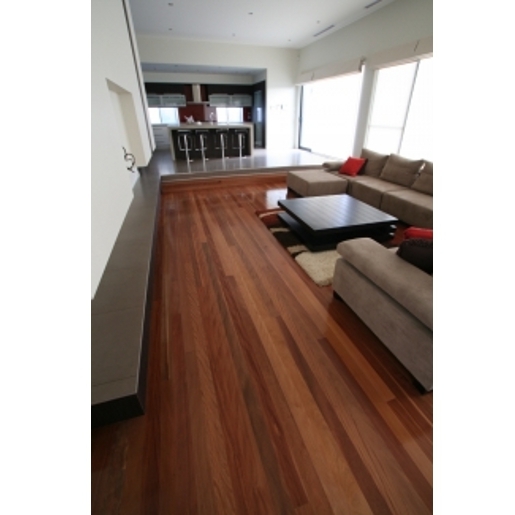 Description: Brushbox is an attractive Australian hardwood used for a variety of applications including flooring. About: The Australian Brushbox is a medium to large tree that grows at the edges of the rainforest areas of the central coast of New South Wales to Bowen in Queensland. It has the largest trunk diameter of any tree found in the Lamington National Park. 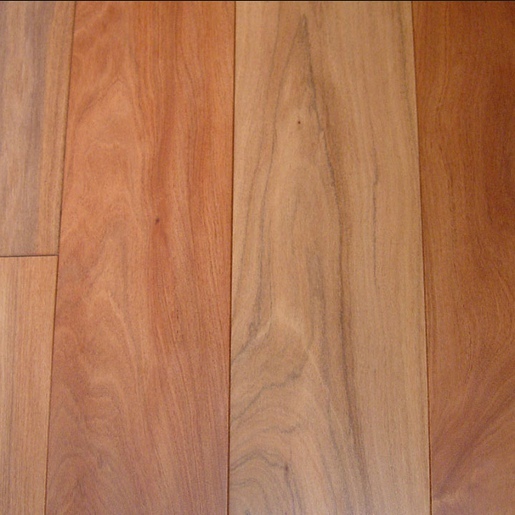 Color: Heartwood varies from pinkish gray to a rich reddish brown. 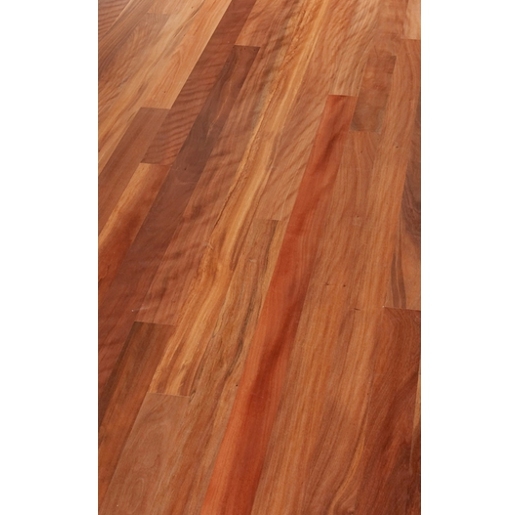 Sapwood is usually slightly paler. It is free of gum veins. 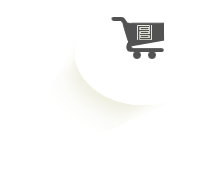 Drying Characteristics: The drying of Brushbox requires some degree of time as damage and warping has been reported when ample time is not taken for the process. Working Characteristics: Brushbox can be abrasive to machine cutters and tools due to the presence of silica in the wood. 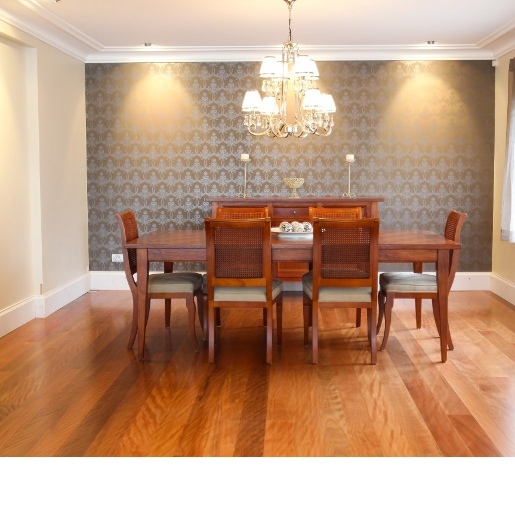 Due to the high density of the wood, nailing can be difficult. Readily accepts stain and finish.